With high technologies nowadays, expressing your love to your loved ones becomes extremely easy. It's never too late to strengthen relationship among each other. 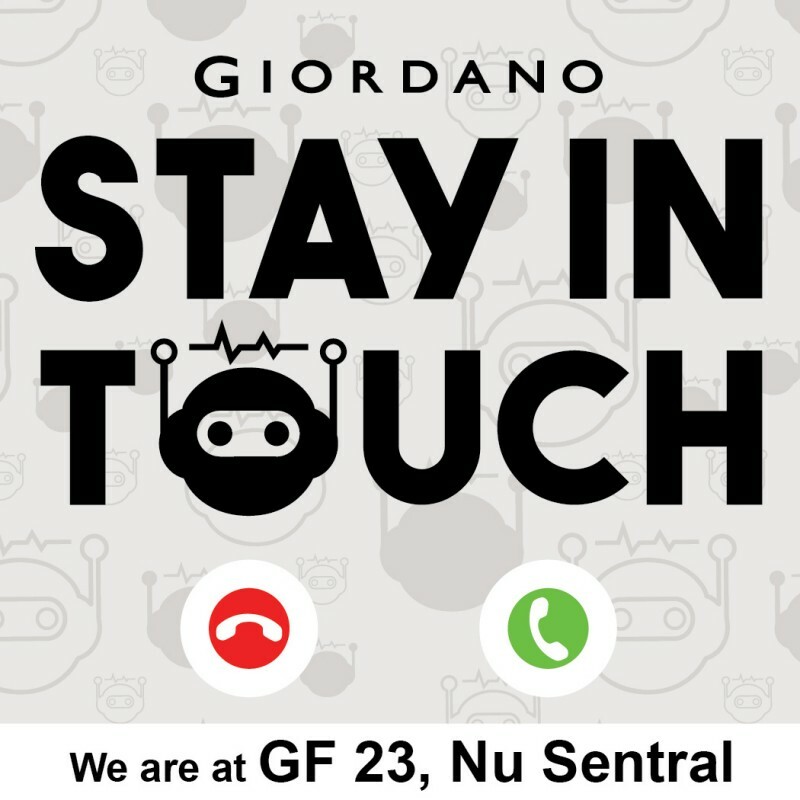 Don't miss Giordano’s latest “STAY IN TOUCH” collection which brings out the meaning to stay connected!